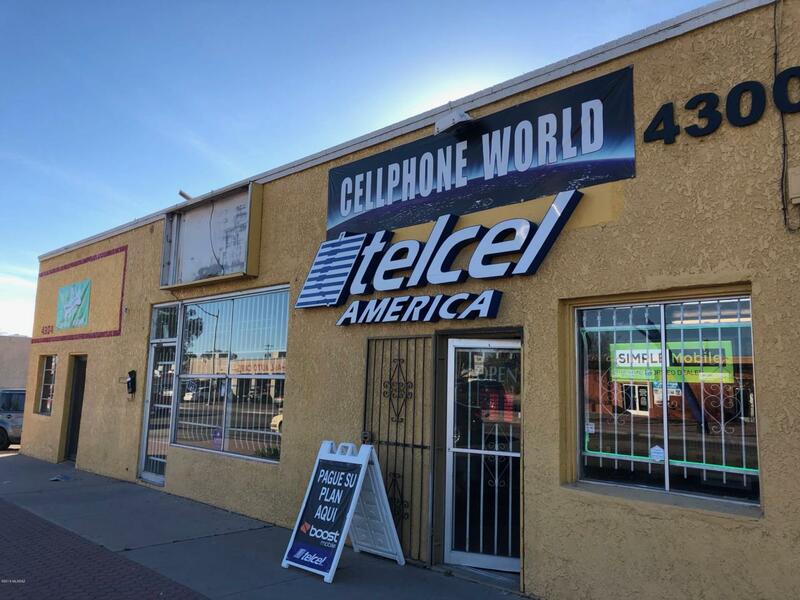 3 Unit Retail Building with strong traffic counts. Close to I-10 and I-19. Each unit is +/- 800 square feet. Occupy one unit and rent the other two for additional income. Current tenants are on month to month lease and below market rents. Courtesy of Nexthome Complete Realty. Listing provided courtesy of Nexthome Complete Realty. Listing information © 2019 MLS of Southern Arizona.